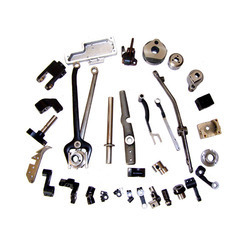 We are offering Corrugated Box Machine Spares. 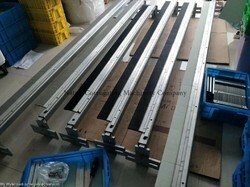 This Part is used in Folder Gluer. If you have any requirement for any spare parts for automatic corrugated box making machine than contact us. We have spare parts for any corrugated box making machine. 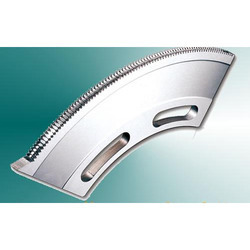 This part used in cutting section of rotary die cutting machine. 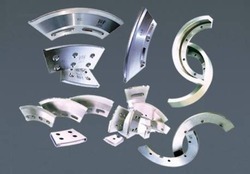 We have all spare parts available for rotary die cutting machine and any corrugated box making machine. 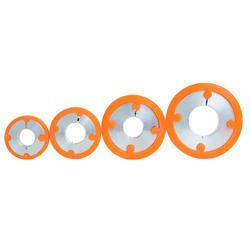 Air Cushion is used in Single facer machine if you have requirement then share size and picture of the part. Chucks are used in Mill roll stand. 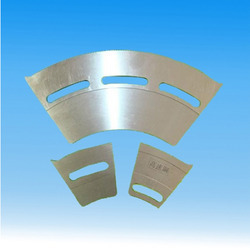 We have all type for Automatic Corrugated Machine spare parts with us. This part used in mill roll stand for Automatic corrugated box making plant. If you have requirement of any automatic corrugated box making machine spare parts than contact us. Glue Tank use in both semi automatic folder gluer and automatic forlder gluer. 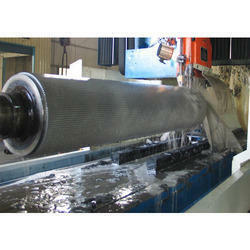 Feeder Brush is used in Flexo printer machine. 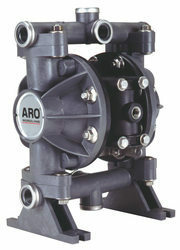 If you have requirement than share your parts requirement with picture and size. 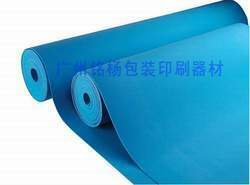 Completely Replace The Imported Liner, Reduce The Cost Of Use. High Cost Performance, Only Imported Liner 1/3 Price. Good Quality For Low-quality Cardboard Printability, Will Not Crush The Cardboard. 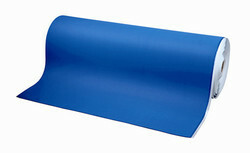 Thickness: 2.05 / 3.05 / 4.05 / 5.05mm, Width: Any Width Within 1.55m, Length: 20 M / Roll. 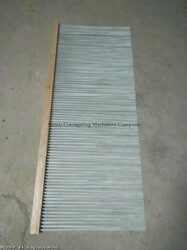 This part is used in stacker for automatic corrugated box making machine. We have all spare parts for automatic corrugated box making machine. 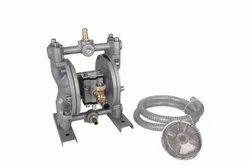 Disk Brake is used in Box making Machine. If you have requirement kindly share size you required. 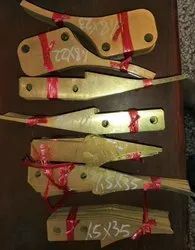 This parts used in stacker machine if you have requirement kindly share picture and size of the machine. 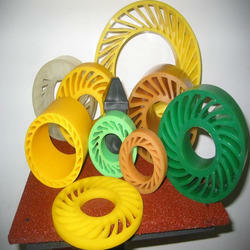 Non Crush Wheel for Board Plant range from two to thirteen inches in diameter. 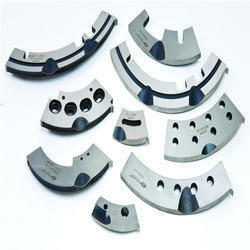 From our wide consignment, we are engaged in supplying Rs4 Knifes And Blades. 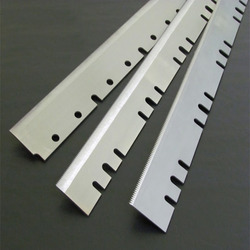 We are suppliers of All kind of Carton Machine Blades Knifes Cutters. Fully Automatic Lead Edge Feeder 4 Colour Flexo Printer Slotter Blades and Knives With Stacker A. 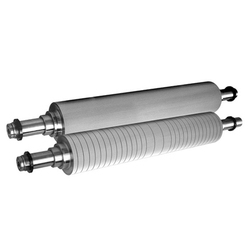 Backed by huge industry experience and market understanding, we are involved in offering a wide array of Corrugation Machine Roller for our valued patrons. 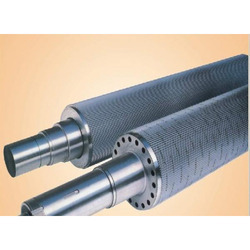 We have established ourselves as an eminent name in offering a vast array of Corrugation Roller Regrinding And Tungsten . 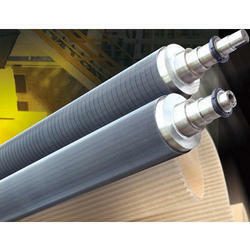 Lead Edge Feeder Rubber are produced to meet or exceed O.E.M. specifications for all current feed tables. 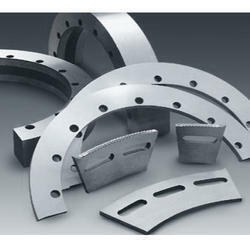 Wide range of blades for Indian and Chinese machines available in stock. 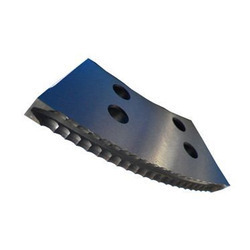 Adopt high-quality tungsten steel blade, sharp and long work-life, slice tidier, non-pressing and non-burr. Adopt 5 points scoring, scoring distance in-phase adjusts, blazonry and easy to bend the carton sheet. Grinding part: adopt automatic and manual two kind’s pneumatic grinding type, it could be grinding when working, improve work efficiency. 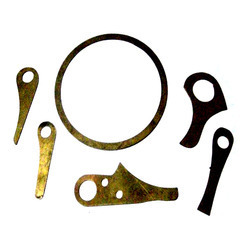 We are one of the prominent suppliers of a comprehensive range of high-quality Stitching Machine Spare parts that are highly demanded by the clients due to its high visibility, high accuracy and clear printing. Our organization hold expertise in offering high in quality Corrugation Machine Brass Adaptor to customers sprawled across the globe. 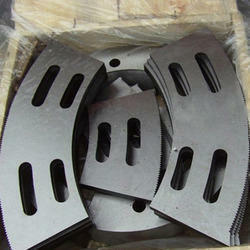 NC Cut Off Sheeter Blades, reel to sheet cutting blades available in all sizes. 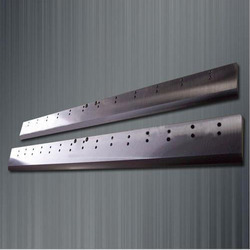 As a leading name of Sheeter Blades, our company has made its significant mark in the market. R Bak with super resilience and good printing life. 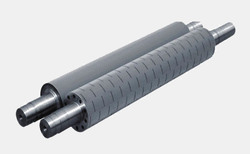 Can effectively buffer the printing pressure to prevent the proliferation of outlets, but also to compensate for the beat of the printing cylinder, greatly improve the printing effect and speed, consistent printing results. High-grade presses, such as the next squeegee press, multi-color press (5 colors or more) must use U.S. inlet liners for high-quality printing that matches upscale presses. Length: 15.24m, 19.81m, 27.43m, 30.48m. 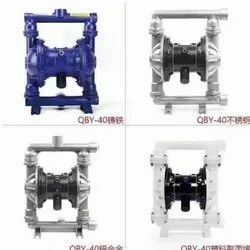 This part is used as connecting pipes for all pnemetic connections . If you have any requirement of automatic corrugated box machine spare parts then contact us. 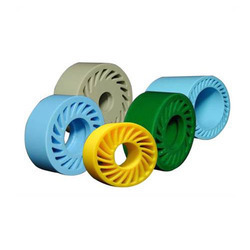 We are the leading manufacturer of crushless wheels, we have a wide range of Crushless Wheels, rubbers rolls, and all spares available for carton industry brands associated max durability, repair cue and much more. 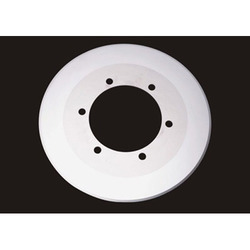 Rubber Anvil Covers For Rotary Die Cutting all brands available max dura, despair, cue America. Looking for Corrugated Box Machine Spares ?